Yu-Gi-Oh! 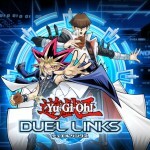 Duel Links Cards Lists and more..
Duel Links will have different sets with various cards in them, just like in real life. 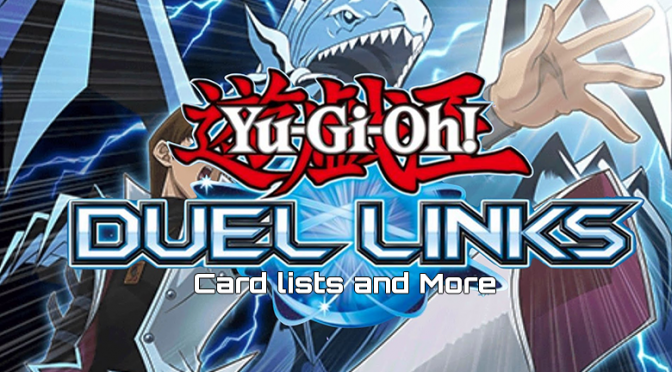 The first Duel Links cards set of the closed beta is The Ultimate Rising featuring Blue-Eyes Ultimate Dragon. This set will run until Sept. 23 in the game, and while we don’t know the frequency of new packs or whether older sets will have a return run when the game officially launches,this is good guide for those who are in the closed beta to see what cards they can get. Flame of the Tyrant set is a minibox meaning that it has less cards than the normal boxes like The Ultimate Rising and Neo-Impact. Flame of the Tyrant in Duel Links does have a theme and that is Fire-type monsters. While Age of Discovery focused heavily on the Water monsters, Flame of the Tyrant brings much-needed Fire-type monsters to the game. And, of course, it focuses on the main monster Tyrant Dragon. But that’s not all. Flame of the Tyrant does give two new fusions monsters and support for insect decks. Also, Dark Magician decks will love some of the cards in the set as well. Konami also announced that The Ultimate Rising and Age of Discovery will be discontinued in the Card Shop starting in March to give new players a chance at some of these cards. They did say that the cards found in each set have a possibility of appearing in other ways in the game, just in case you missed out. 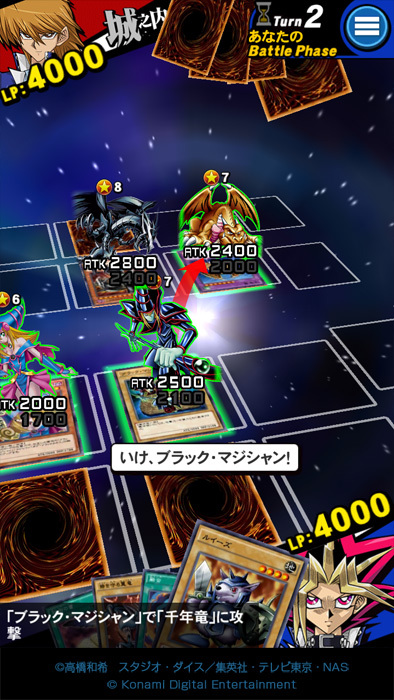 Valkyrie’s Rage brings new archetypes and support for different strategies to Duel Links . This set is also a proper set like the Ultimate Rising and Neo-Impact sets and not mini-boxes so there are a lot more cards to pull. If you’re looking to build a deck around Light-attribute monsters you’ll find plenty of them in Valkyrie’s Rage but there are quite a few support cards for Dark-attribute monsters especially those that take advantage of banishing cards. There’s also a ton of Spirit monster cards and support if you want to build a deck around them. There’s also cards and support for the Big Core/Gradius cards. Wonders of the Sky is a mini box, so there are only 40 cards in the set. As such, it’s more like the Flame of the Tyrant and Age of Discovery sets. Summoned Skull, one of Yugi’s most used monsters in the anime, is also available in this set, giving a 2500 ATK beatstick that only needs one monster to tribute. The Chaotic Compliance box set features more cards that can work with any deck and even brings the Psychic monsters (and support) to Duel Links. Black Luster Soldier is the cover monster for Chaotic Compliance and he is included in this set along with some support for the card..
Cards like Magic Drain and Seven Tools of the Bandit are great for just about any deck and the aforementioned Psychic monsters make a huge splash in Chaotic Compliance, adding a ton of new monsters and support. If you run a Gemini deck, Chaotic Compliance has a ton for you. The fusion monster, Superalloy Beast Raptinus gives all Gemini monsters their effects without having to second summon them, and there are a bunch of other monsters and support to bring out the potential of these monsters. Land of the Titans is a mini box and mostly offer supports for beast, rock, and plant type monsters. With its specialty being special summons, these cards can help you summon either high attack monsters by surprise, or low leveled ones that can be used for tributes. This pack mostly contains supports for Zombie, Warrior, and Spellcaster type monsters, with a bit of Psychic, Machine, and Thunder mixed in the box. It’s good for players who want to play those supported monsters to enhance their decks, but not so much for other deck types. The Six Samurai archetype has been a staple in the TCG, and now they invade Duel Links with just enough cards to make a deck. Players will likely see a lot of them in the near future. Some of the archetype’s “boss” monsters will be available in Blades of Spirits, but some of the best Six Samurai support has yet to be introduced into Duel Links. It’ll be interesting to see some of the early deck builds. As for the older archetypes, Harpie Ladies get a big boost in Cyber Harpie Lady and, especially, Harpie Dancer. Dinosaurs roar back with Super Conductor Tyranno and Sabersaurus, while Neos decks will enjoy Neos Alius and the introduction of Neo-Spacian Dark Panther and its fusion, Dark Neos. 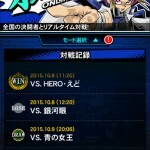 Duelists who use Fire King decks will get a small boost, while the Hazy archetype gets a ton of support. 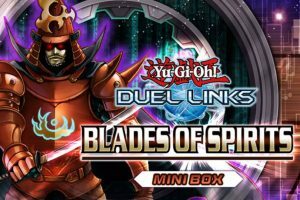 Here’s all of the cards coming out in Blades of Spirits for Duel Links. Volcanic cards are the headliners, with Volcanic Doomfire and Volcanic Rocket two of the 10 Ultra Rare cards. The Dark World archetype has a ton of support as well, and some of its strongest members. While Lightsworns don’t have their boss monster (sorry, Judgment Dragon), they have a few monsters and spells/traps. Still, players looking to build a proper deck may need to wait. Jurracs, Cloudians and the Gem-Knight archetypes also debut in this set, so duelists have plenty of new deck options in 2018. Here are all the cards in the Primal Burst set for Duel Links. The cover monster for Resonance of Contrast is Red-Eyes Slash Dragon, a fusion monster that combines Red-Eyes Black Dragon with any warrior-type monster. 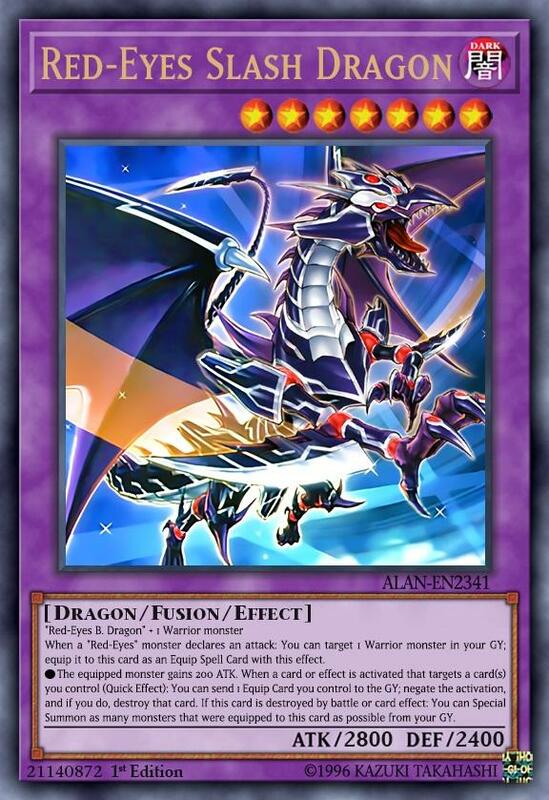 Slash Dragon’s effect equips a monster from the graveyard to it, allowing the dragon-type to negate the activation of any card. Paladin of Dark Dragon, the ritual monster (and counterpart of Paladin of White Dragon) will also help summon Red-Eyes monsters much faster. The Bujin archetype, a series of Light-attribute monsters, will make their Duel Linksdebut in Resonance of Contrast. 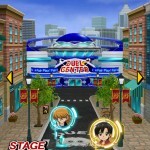 Their effects are activated when there are other Bujin monsters on the field. Zombie cards also get a buff with the introduction of Paladin of the Cursed Dragon and some big hitters in Vampire’s Curse and Vampire Grace. 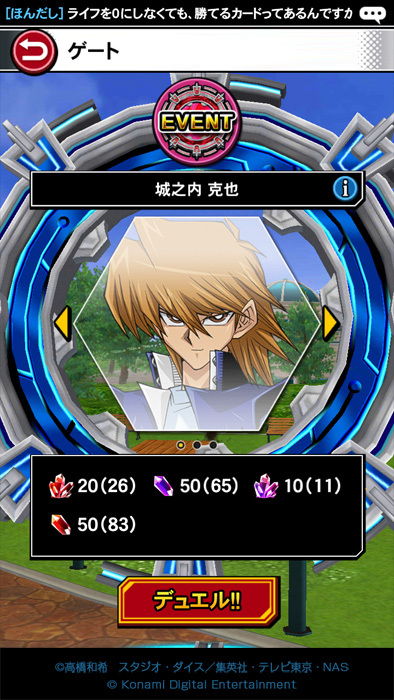 If you’re looking for utility cards, Defense Draw acts like Waboku but you also draw a card. Skill Successor is an amazing two-way trap card that buffs one monster on your field through activation and by banishing it from the graveyard. Resonance of Contrast will release on Jan. 24. 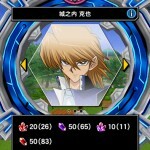 Check out the entire list of cards coming in Resonance of Contrast for Yu-Gi-Oh! 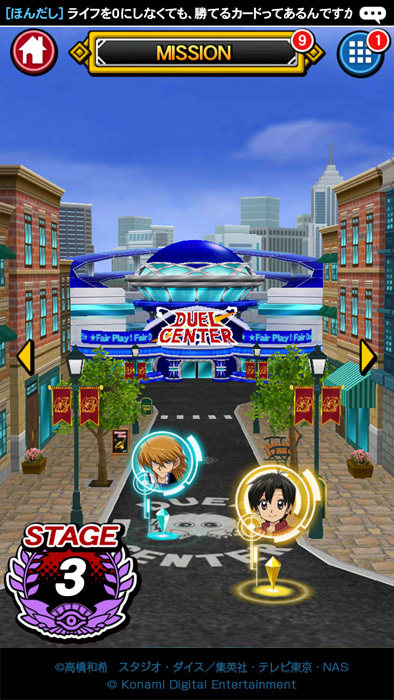 Duel Links. 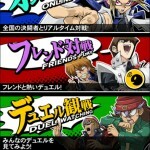 Two new archetypes coming to Yu-Gi-Oh! 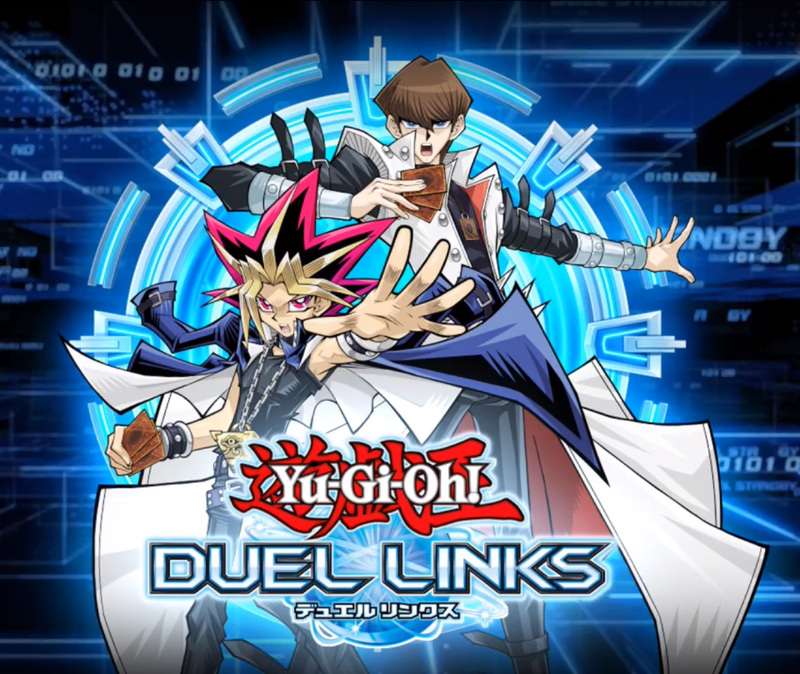 Duel Links are the Gusto and Spellbook/Prophecy cards. Spellbooks are powerful spell cards that power up Prophecy monsters in the graveyard. Gusto cards are an archetype of Wind-attribute and Psychic monsters that activate effects by sending cards to the deck. If you’re looking for cards in Vision of Ice that can be added to any sort of deck, The Tricky is a great monster that can be easily summoned. 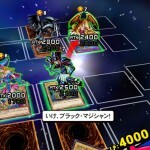 Mage Power, Tribute Burial and Treacherous Trap Hole are amazing cards that can help duelists control the field and power up monsters. Here’s a list of all the cards available in Visions of Ice, grouped by rarity. Crusaders’ Battlegrounds will have 100 new cards, including the cover card: Silent Swordsman LV 7. 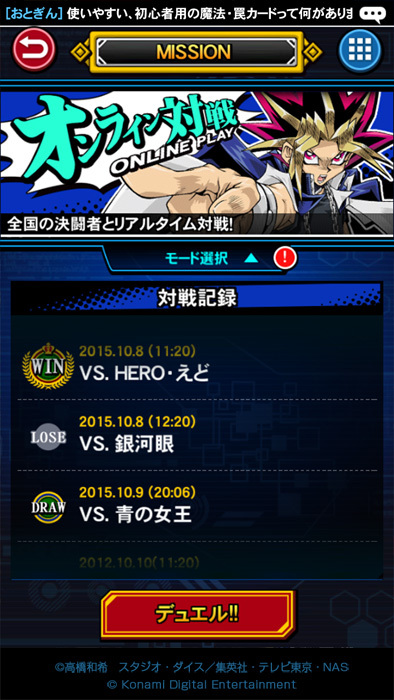 Those already playing the Bujin and Six Samurai archetype will get a huge batch of cards to strengthen their decks. As for new archetypes, Crusaders’ Battlegrounds introduces the Noble Knights and their powerful Equip Spell Cards. The set also introduces the Evilswarm/Steelswarm archetype, bringing their powerful effects to fill the field with high attack monsters. Utility cards, like Nobleman of Crossout and Xing Zhen Hu Replica, will likely make a splash in various decks. Here’s every card in the upcoming Crusaders’ Battlegrounds box, which releases May 21. 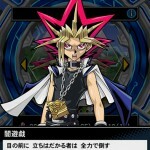 Structure Deck EX: Spellbound Silence is an original Structure Deck in the video game Yu-Gi-Oh! 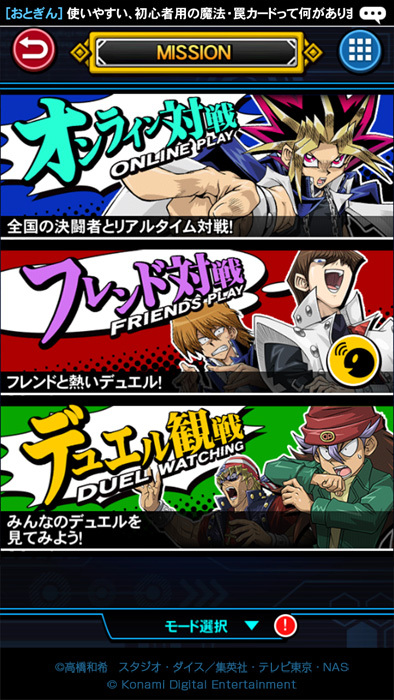 Duel Links. It’s the first in the new series of Structure Decks EX. It was first released in-game on June 13, 2018, 08:00 PM (EST). for each card in your hand, and can negate the activation of Spell Cards. 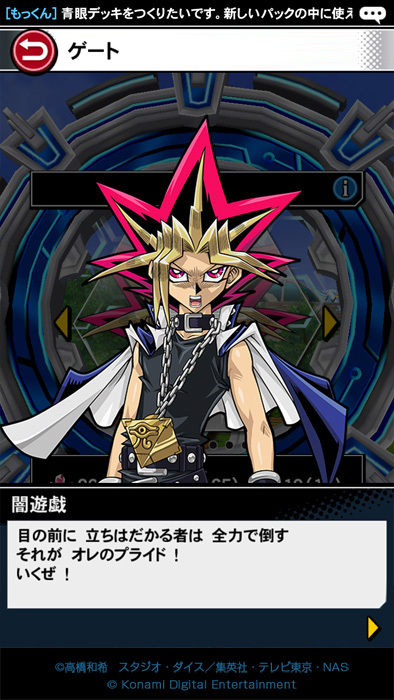 Even if it is destroyed in battle or by your opponent’s effect, you can Special Summon a “Silent Magician” monster, so no need to worry about losing monsters in battle. Strengthen your “Silent Magician” with the “The Tie that Binds” Skill! A total of 21 types of Cards: 3 UR, 2 SR, 8 R and 1 N.